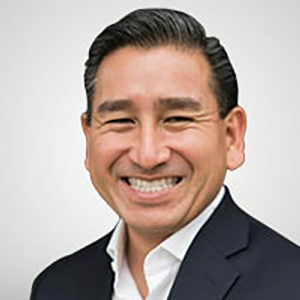 In the second part of a three-part interview, Hall is joined by William Santana Li of Knightscope. Bill is a seasoned entrepreneur, intrapreneur and former corporate executive at Ford Motor Company. He was founder and COO of GreenLeaf, which became the world’s 2nd largest automotive recycler (now part of NASDAQ: LKQ) and has a BSEE from Carnegie Mellon University and MBA from University of Detroit Mercy. 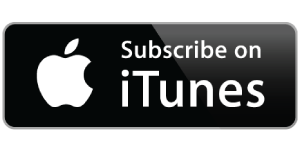 In this episode, Hall and Bill speak more about the state of robotics. They speak about what stage we are at in the robot revolution, and what Bill predicts will happen in the next 12-24 months in the sector. You’ll also learn more about the challenges faced in the robotics field.